The election to Bangladesh Garment Manufacturers and Exporters Association (BGMEA) for 2019- is underway. The voting started at the BGMEA Bhaban in Dhaka’s Karwan Bazar at 8am and will continue until 4pm without any break. Voting is also underway at BGMEA Bhaban in port city Chittagong. According to BGMEA sources, aspirants split into two groups--Sammilita Forum and Shadhinata Parishad--are contesting for 26 posts of director in the election. The board of directors is comprised of 35 posts. Of which nine from the Chittogram zone have already been elected unopposed. Shadhinata Parishad will contest for 18 posts, while the Sammilita Forum will vie for 26 posts for Dhaka zone. Mohammadi Group Managing Director Rubana Huq, also wife of former Dhaka North City Corporation Mayor Annisul Huq, is leading Sammilita Forum while Design and Source Limited Managing Director Jahangir Alam leading Shadhinata Parishad. However, a total of 59 apparel makers have submitted nominations to contest for 35 director posts in the election. In this election, a first vice-president, a senior vice-president and five vice-presidents will be elected among for the next two years. A total of 1955 members of export oriented woven, knit and sweater garment manufacturers and exporters of the country will practice their voting right on the Saturday’s election. 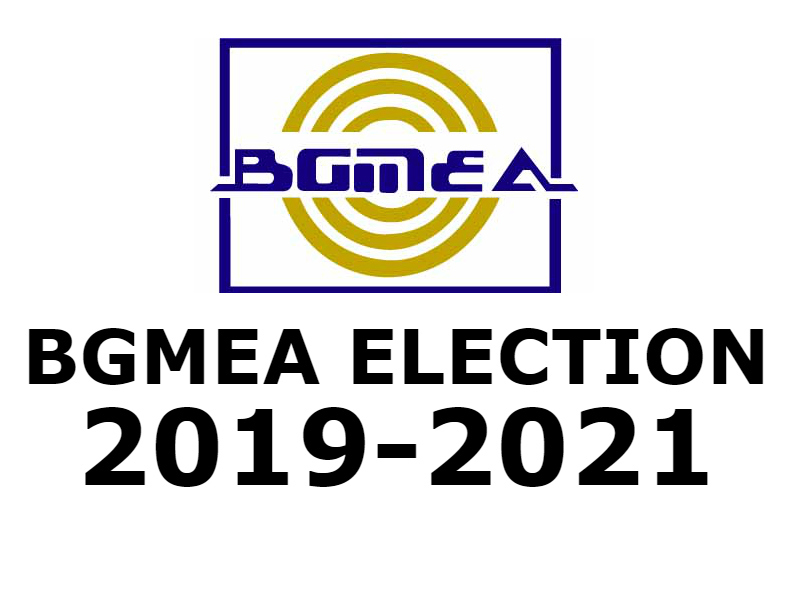 The last election to BGMEA was held on September 22, 2015.